NEFTA, is owned by fishermen, and has been operating for over 32 years in the North East of Scotland. Nefta has a long association with the industry. 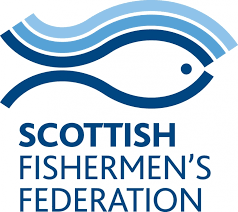 We are a primary source for fisheries training courses.